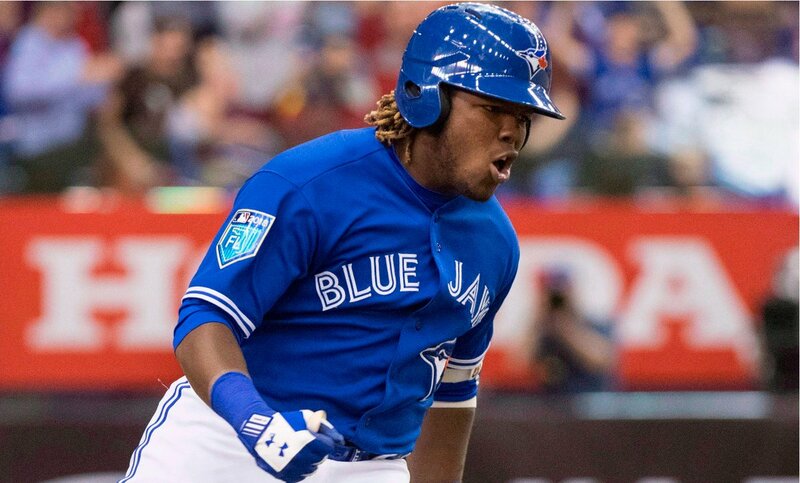 Aside from being current members of the Toronto Blue Jays, what do Josh Donaldson, Teoscar Hernandez and Randal Grichuk all have in common? They all hit their very first MLB home run at the Rogers Centre against the Blue Jays. Regardless of what happens from hereon out, these guys should look back fondly on the city where they collected their first big league home run. Donaldson’s towering moonshots are commonplace in Toronto these days, but back in 2010, the Bringer of Rain was a much, much different hitter. For this week’s Flashback Friday, we take a look back at Donaldson’s first career MLB home run at the Rogers Centre on May 1st, 2010. As mentioned, not only does this baby face clean-shaven Donaldson look totally different, his swing is completely different. Instead of his patented leg kick, Donaldson’s swing has a very flat bat path through the zone. It’s very Steve Pearce-esque. Donaldson earned a promotion to the Oakland A’s on April 30th, 2010. During his second game at the majors, he took Blue Jays lefty Dana Eveland (remember him?) deep for a three-run home run to left field. Also of note, this was well before Donaldson made a name for himself at the hot corner. He started this game for the A’s at catcher, where he played the bulk of his 14 games with the Athletics that year. Donaldson spent the entire 2011 season rebuilding his swing in the minor leagues before reemerging in 2012 with the A’s. He took over as Oakland’s everyday third basemen in 2013, guided his team to an AL West title and played his way to a fourth place finish in the AL MVP race. 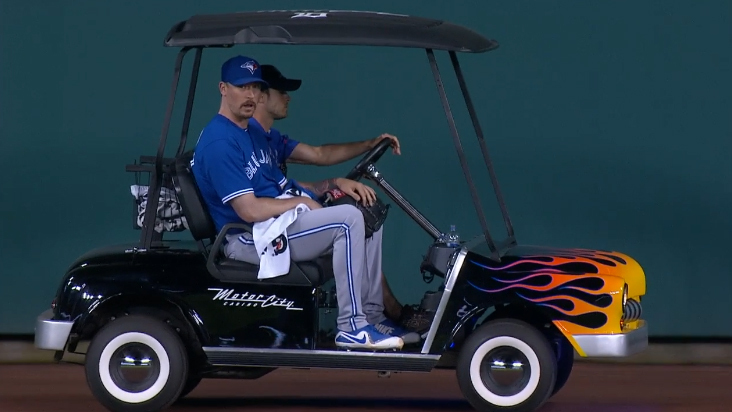 Watching that video illustrates just how far the Blue Jays’ third baseman has come in his career. Compare Donaldson of 2010 to Donaldson today and it’s like night and day. Pretty sure that was Lind in LF as well. Nice read! Haha.